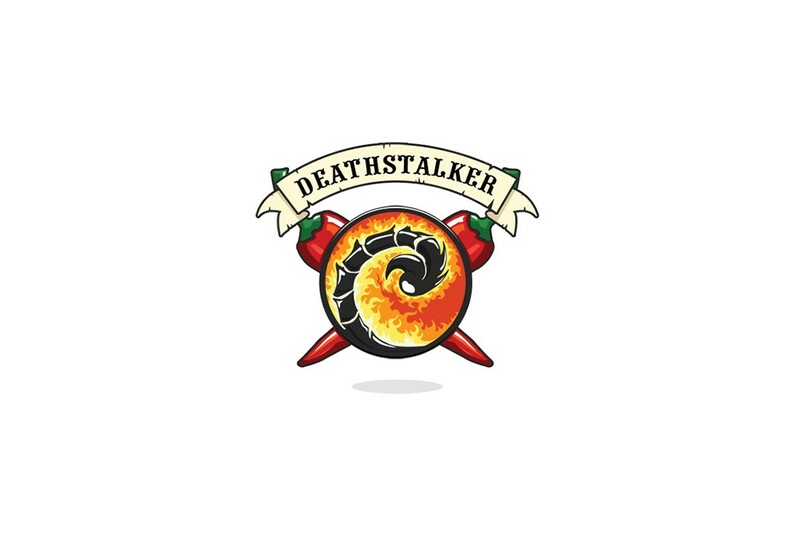 It was a great experience to create a logo for a hot sauce producer “Deathstalker”. We had to combine a firepower, scorpions danger and peppers poignancy in a single emblem. We were really happy to experiment and work on different crazy ideas. 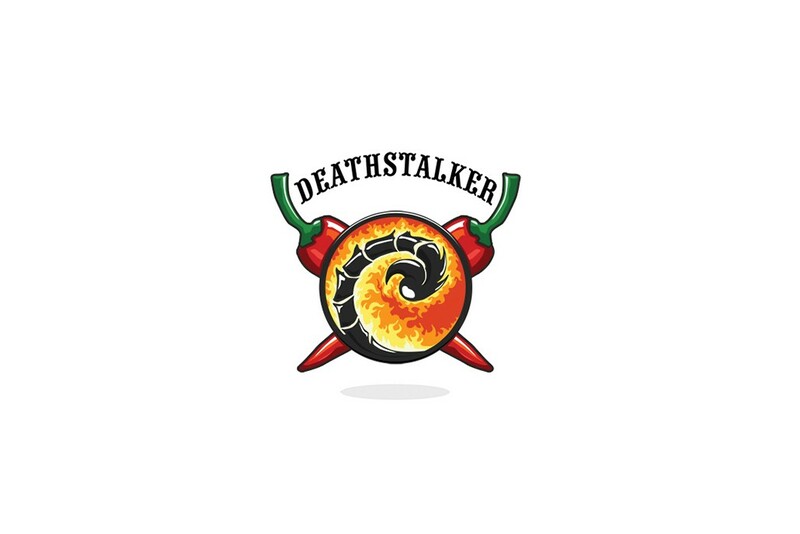 * The name “Deathstalker” belongs to an owner of the company.